Our restaurant is an ideal venue to hold Weddings (available from January 2019), Funerals, Anniversaries, Birthday parties, Christenings, Club meetings or AGM’s, Corporate Presentations and many other special/business events. The restaurant seats around 80 people. Not only is there a fantastic space that can be decorated to suit your event, there is also a professional fully catered kitchen and a fully staffed bar. Our new caterer Pit Stop Catering has a whole range of food available for you to select from. Our Conference Room is now available for hire. The conference room seats up to 18 people. It holds a boardroom table and chairs. 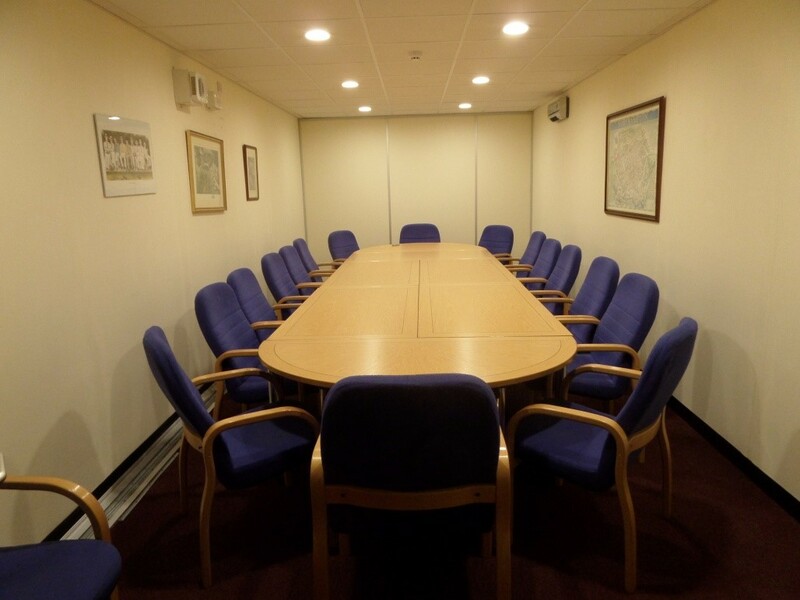 Please call or email Hayley in the Secretary’s Office for availability and room hire costs.